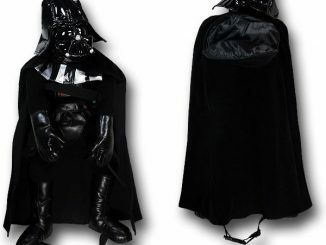 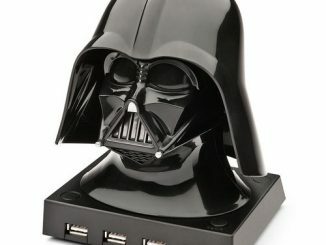 Keep cool with some help from the Lord of the Sith himself, Darth Vader. 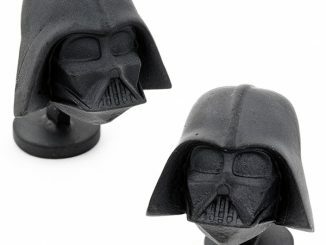 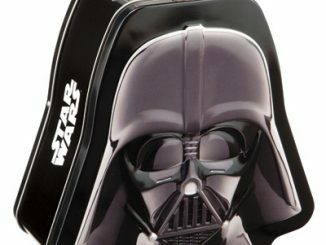 This Star Wars Darth Vader Deluxe Desk Fan lets you keep cool in style. 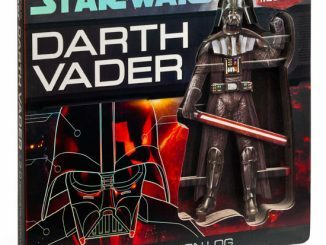 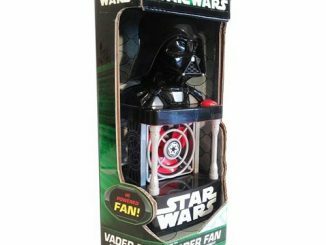 This Star Wars Darth Vader Deluxe Desk Fan features the Dark Lord of the Sith holding his lightsaber at the ready, depicted in his battle with Luke Skywalker on Cloud City. 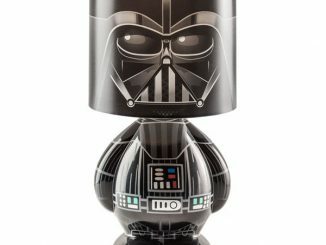 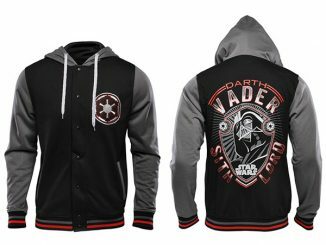 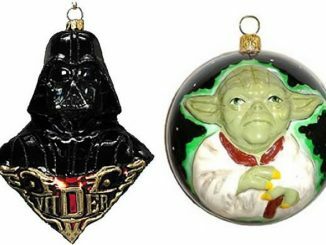 It looks amazing and is a must-have for Star Wars fans! 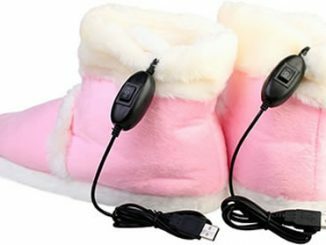 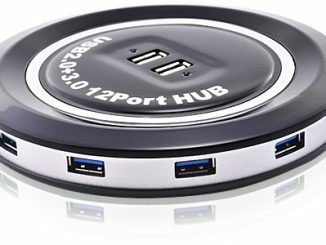 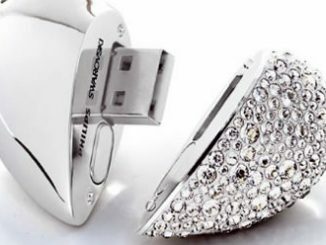 It includes USB port, USB cable, and a USB wall plug adaptor. 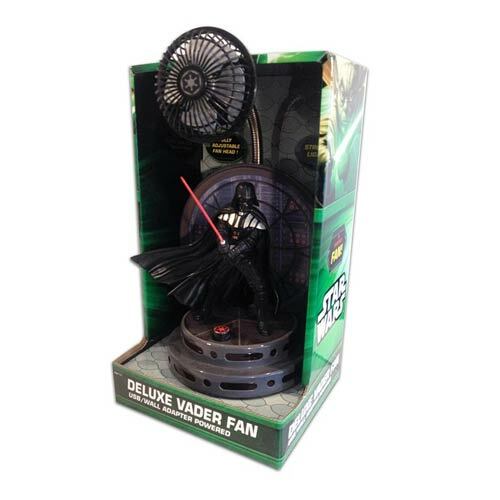 Keep cool with this cool fan for only $34.99 from Entertainment Earth.